Honestly though! Look at the gorgeousness of these feathers. 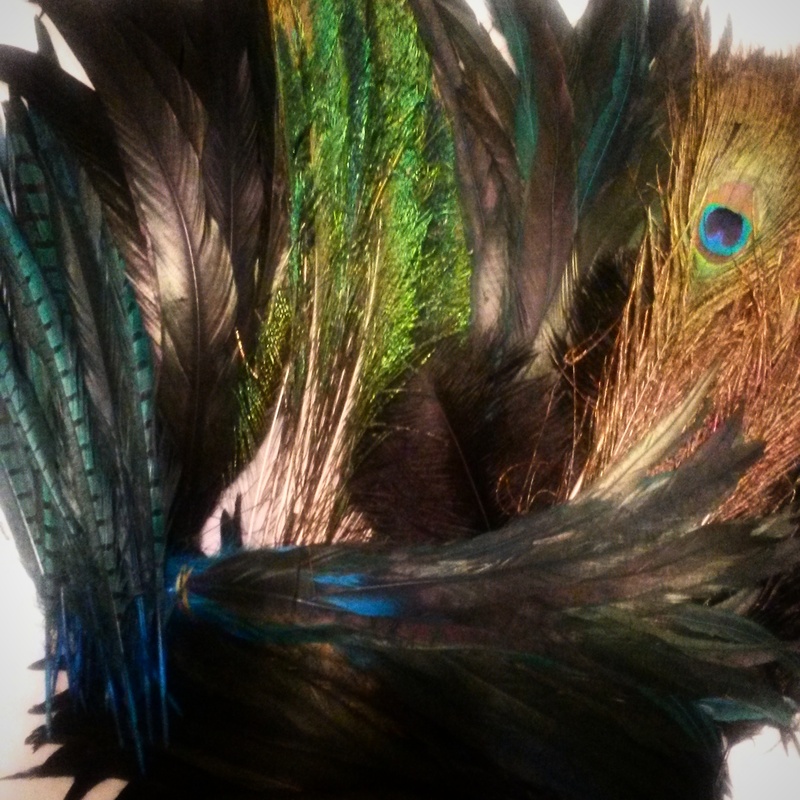 This is just a portion… A ton more black ostrich feathers + some silver rooster tails.